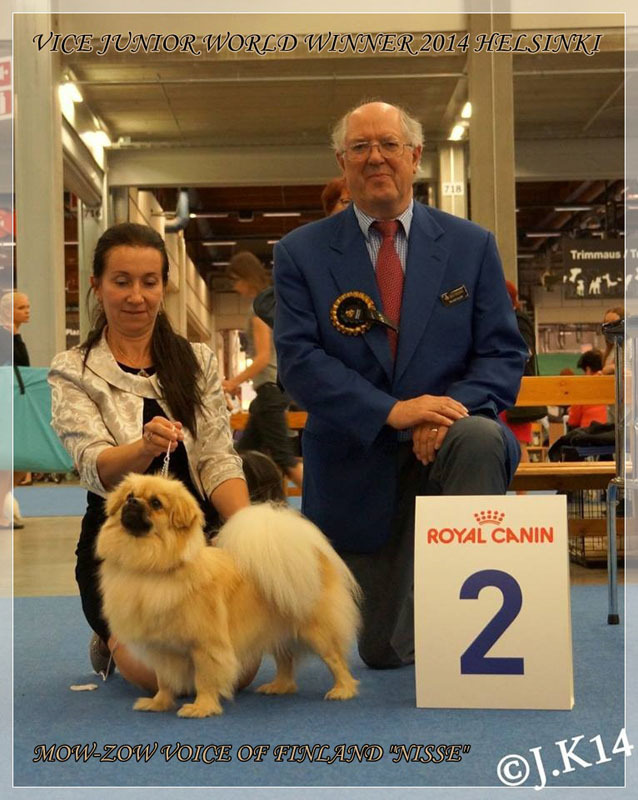 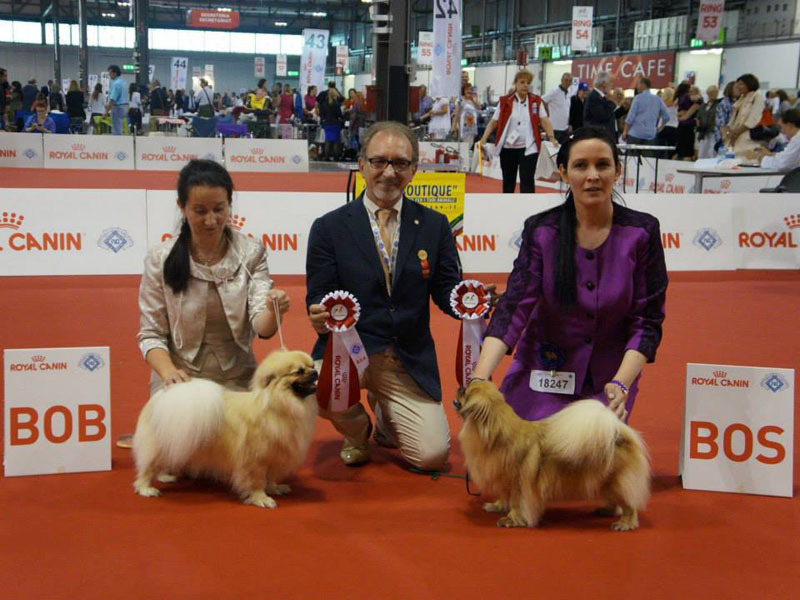 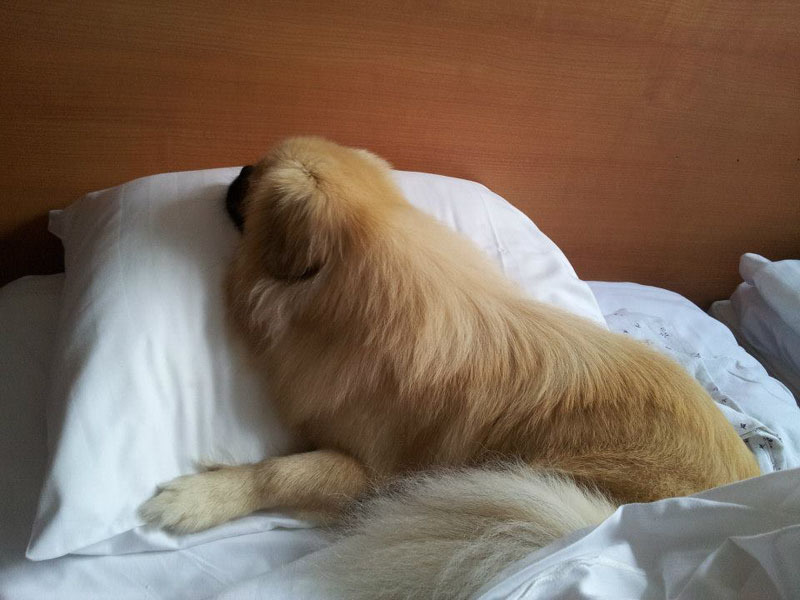 Brill Padme tibetan spaniel kennel | Joining your family, this kind, active and lovely pet will give you much fun and happiness. 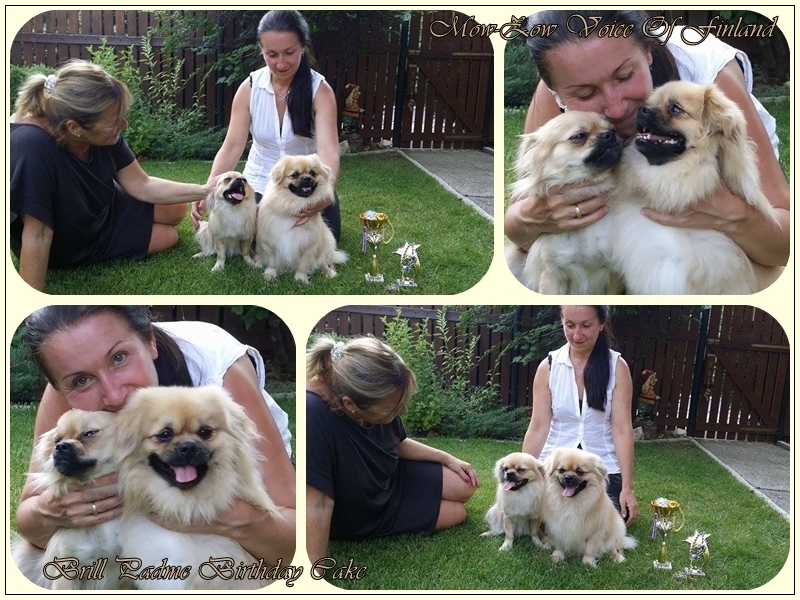 Welcome to the Brill Padme kennel homepage. 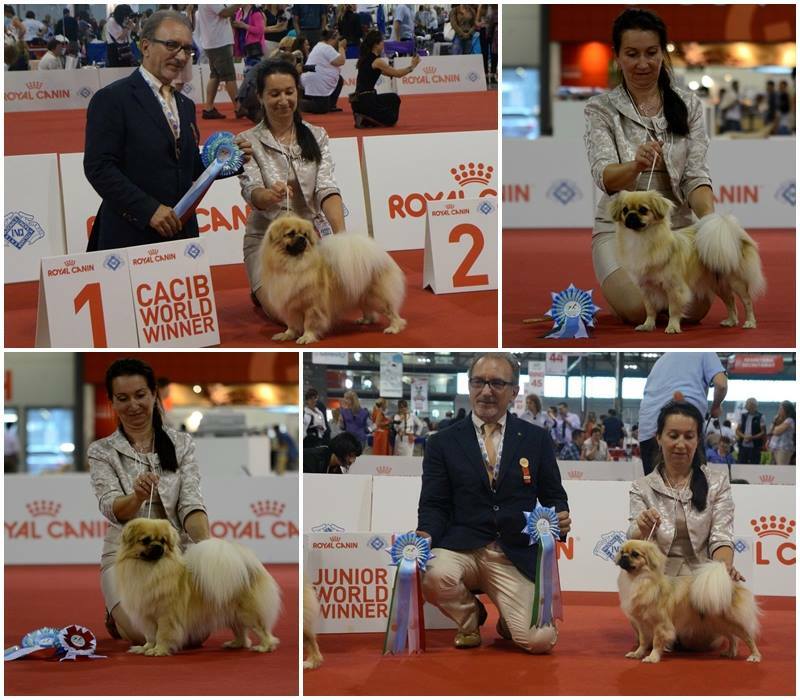 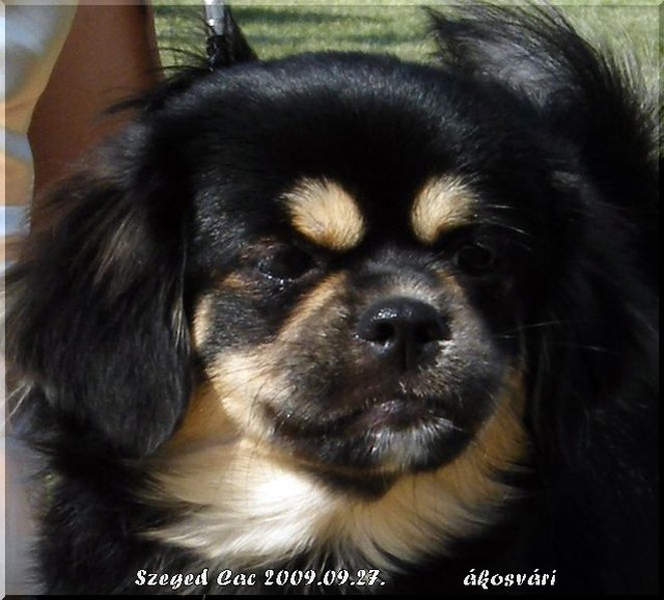 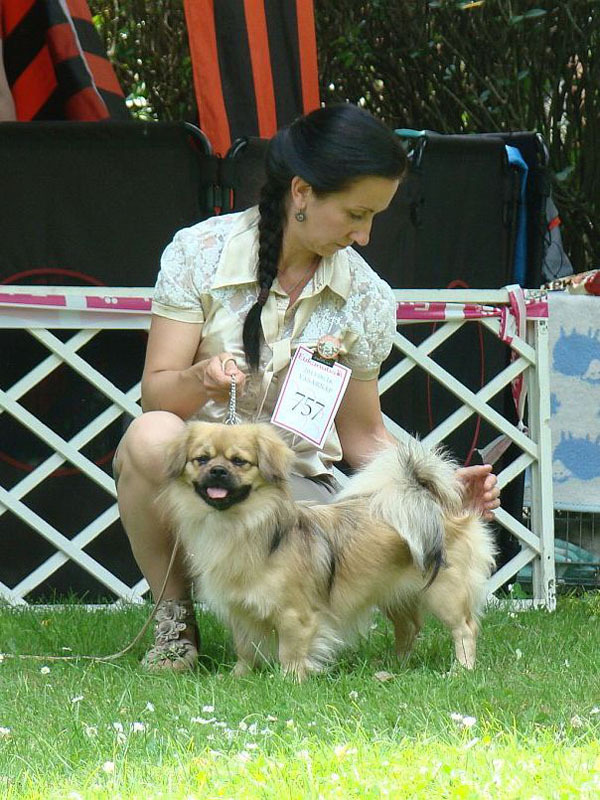 We are starting a tibetan spaniel breed in Hungary, we want to acquaint this kind and abroad well-known little dog with Hungarians. 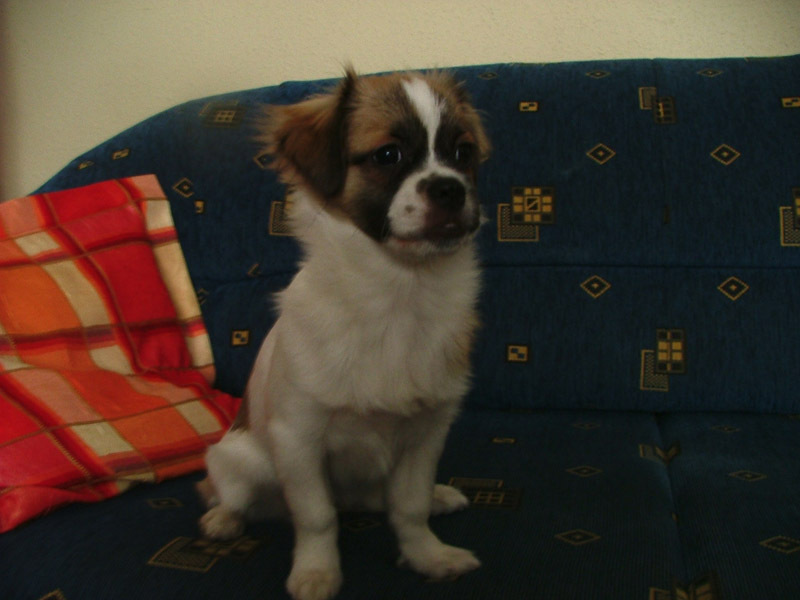 Tibetan spaniels are excellent pet dogs: they are active, corky, smart and insister friends of us. 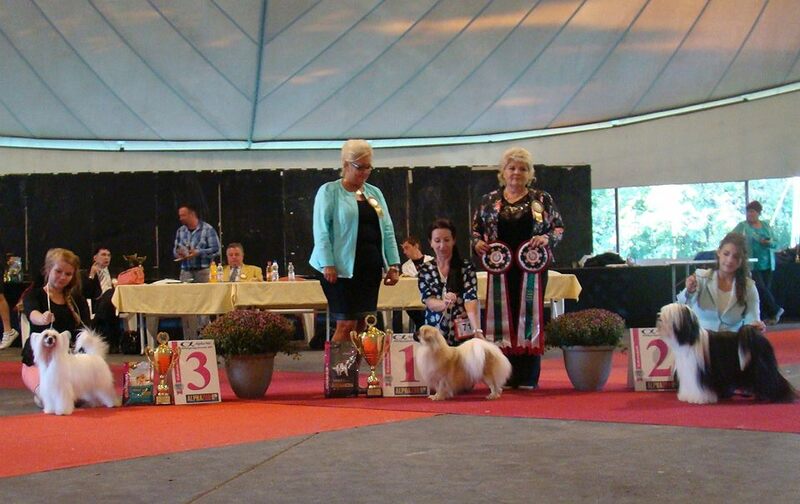 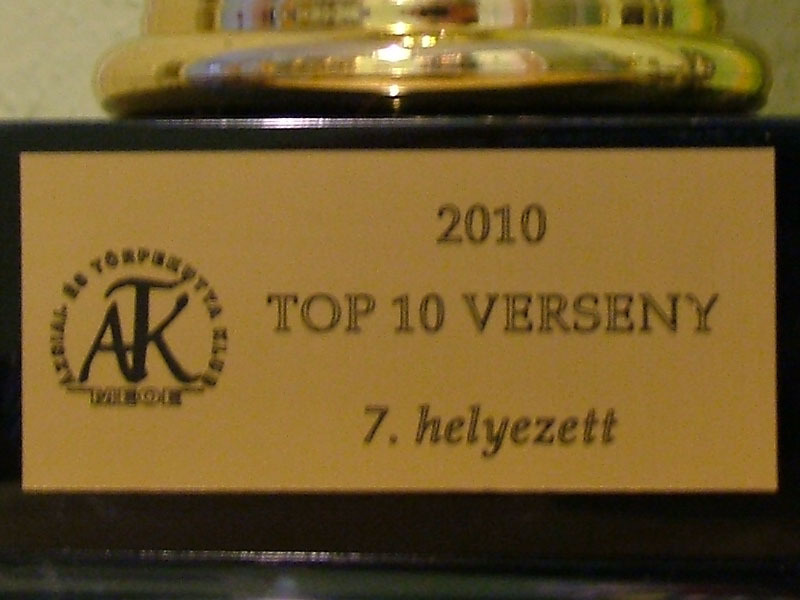 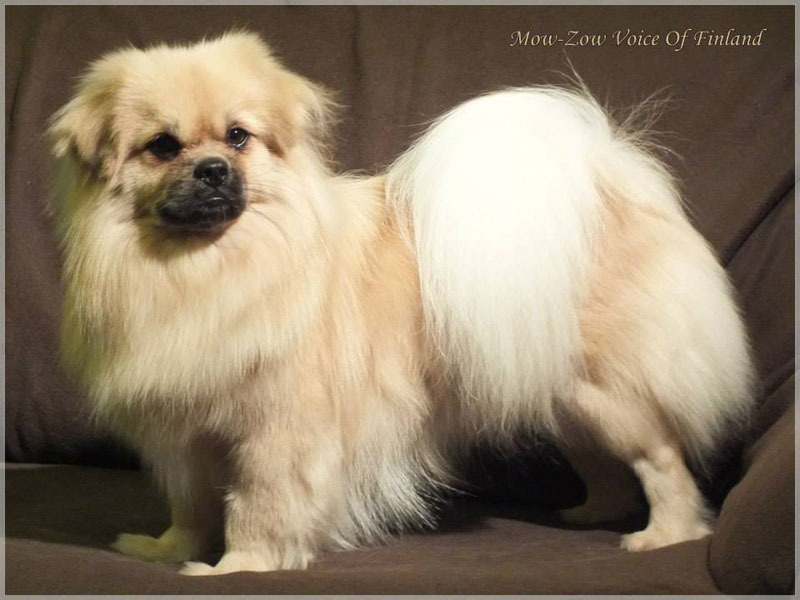 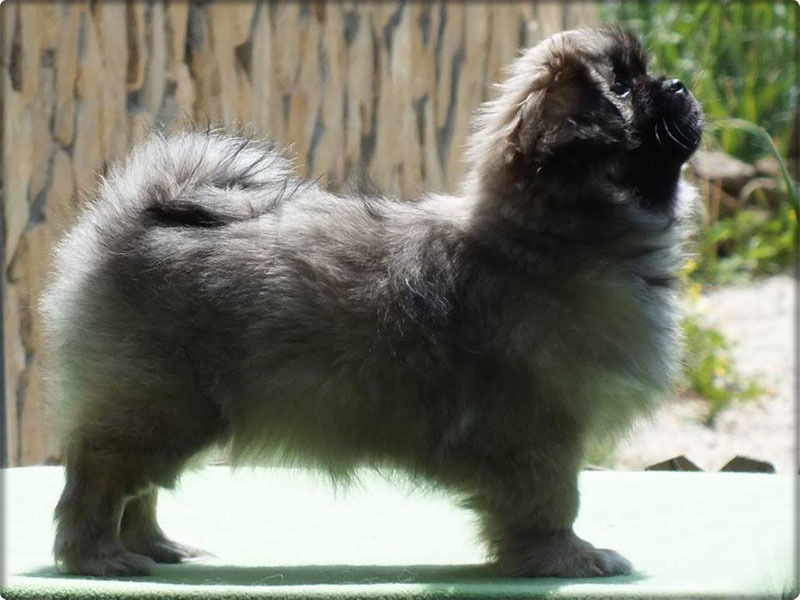 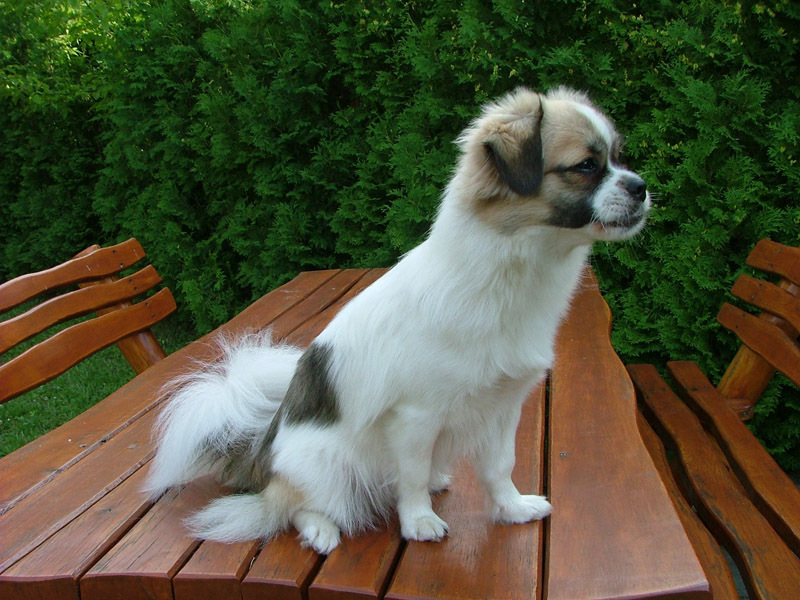 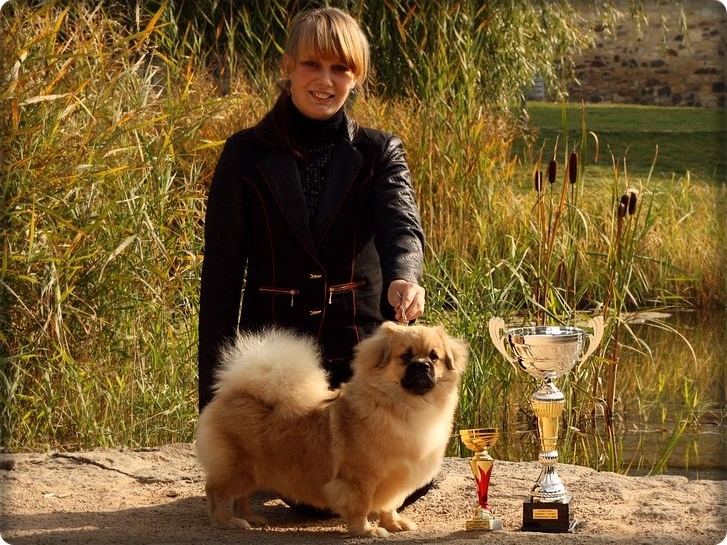 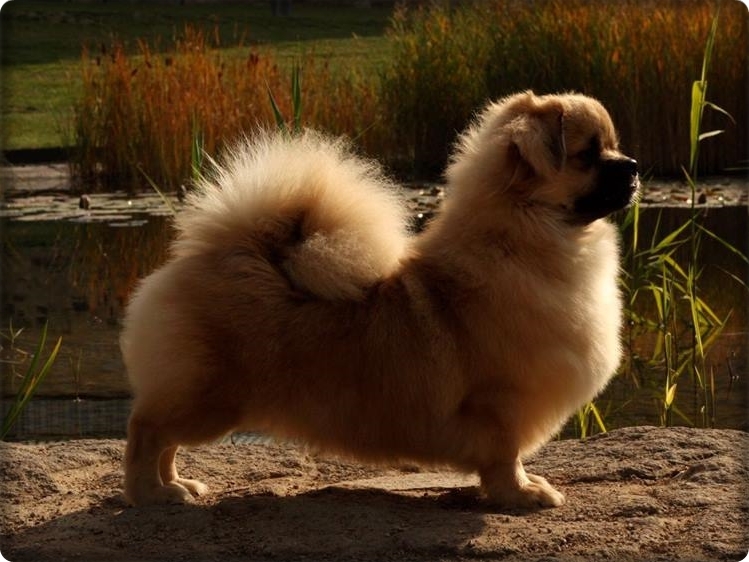 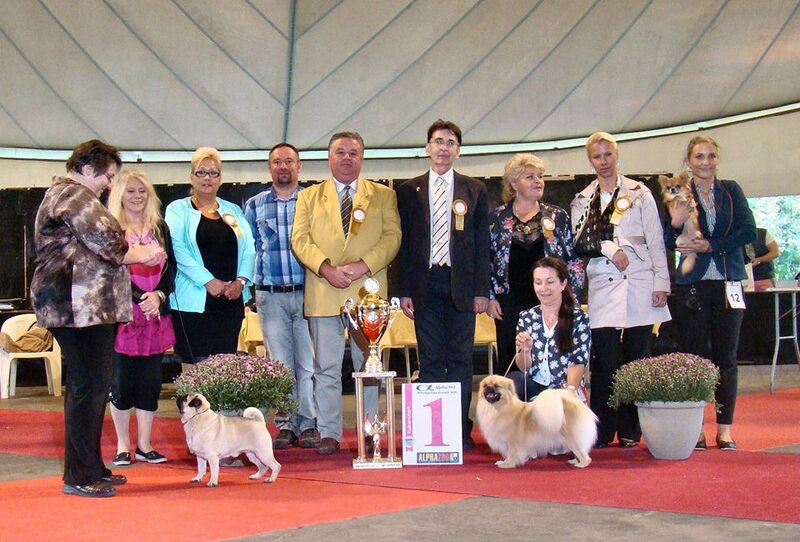 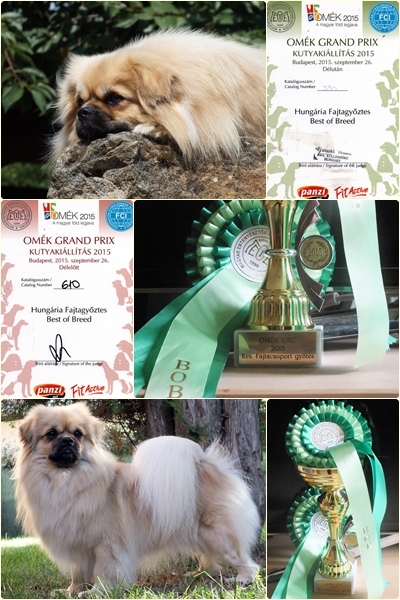 This breed is not yet really popular in Hungary, it is often mismatched with Pekingese. 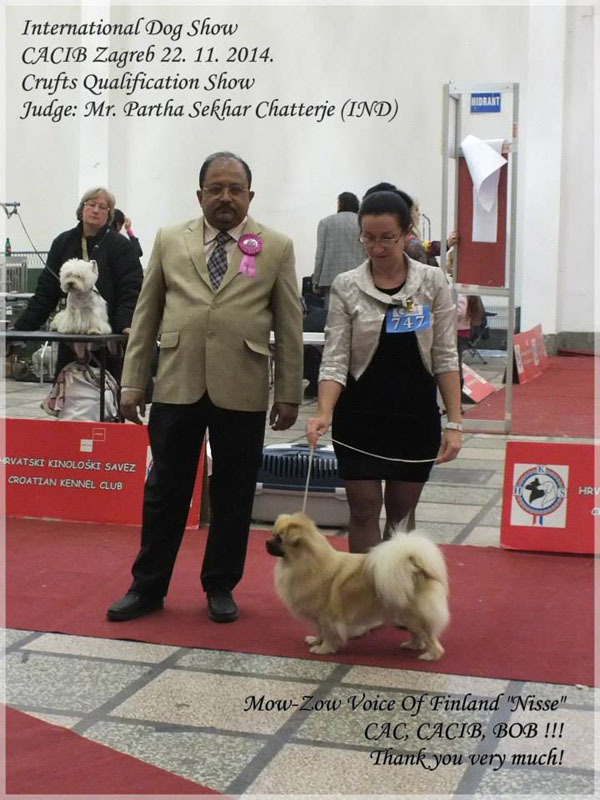 We want to change this so we make strong efforts to familiarize this breed. 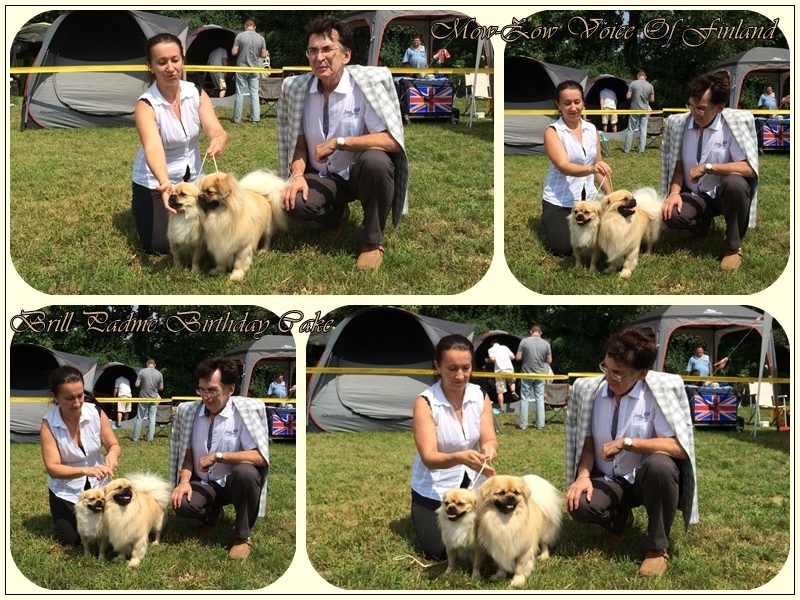 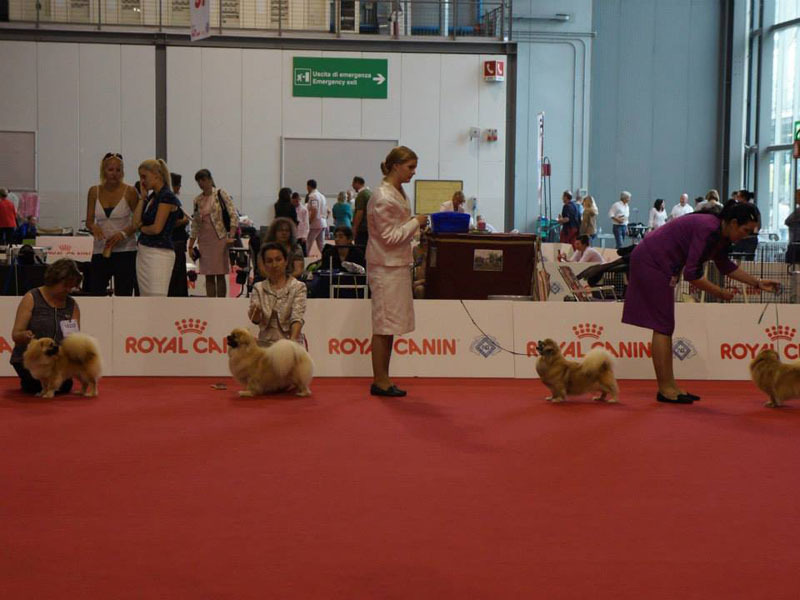 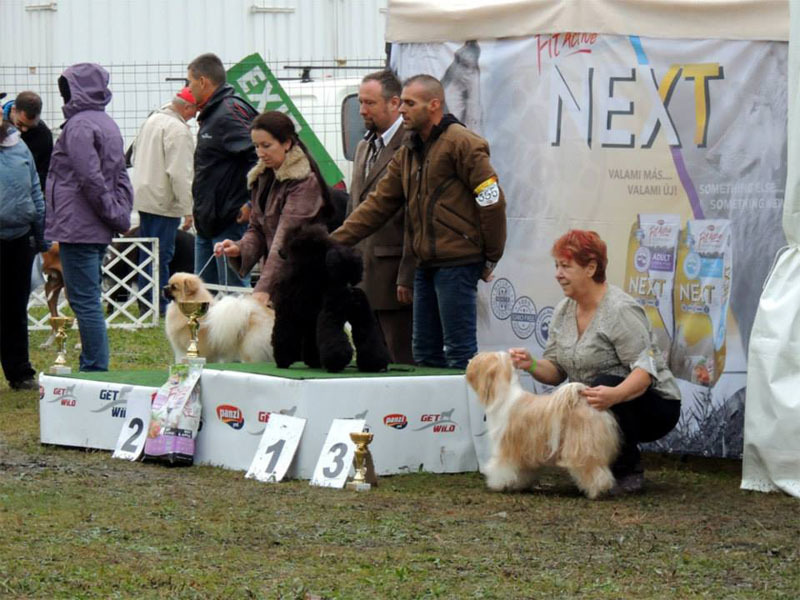 Please read the description of breed standard, and the breed history! 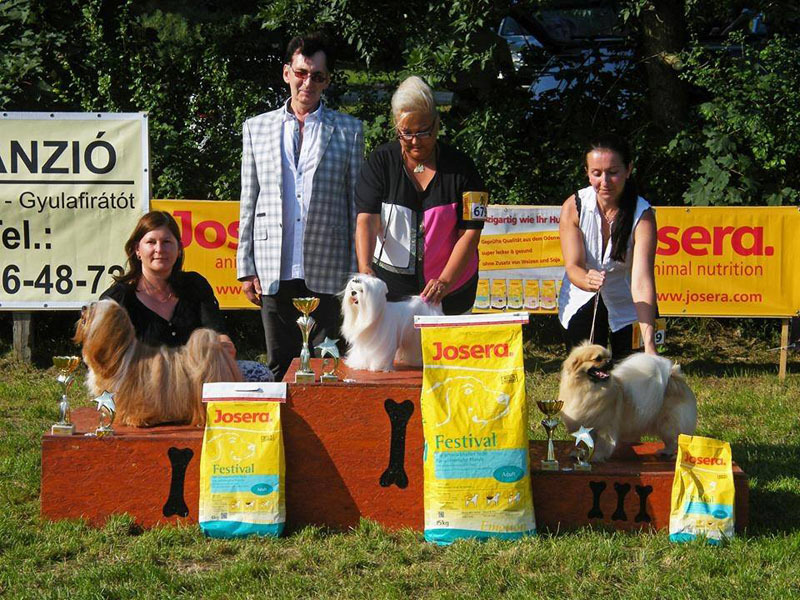 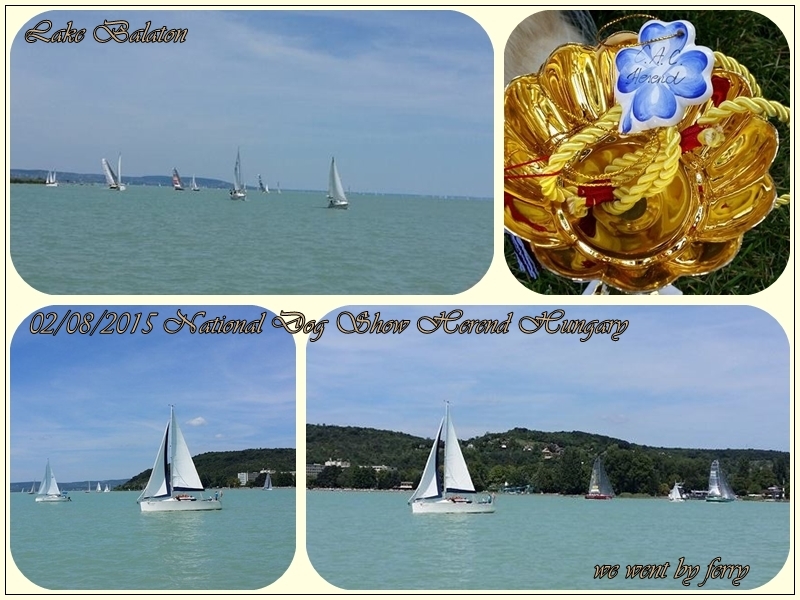 You can check our latest news here. 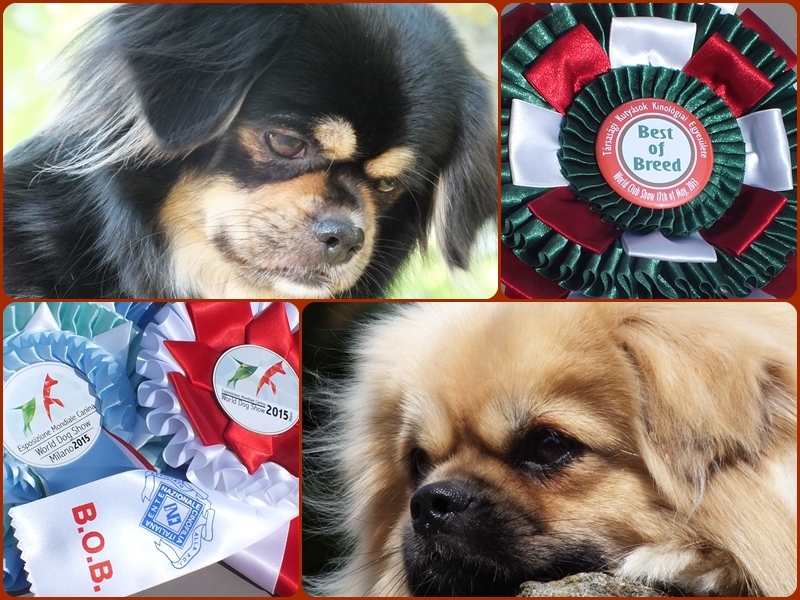 Have a look at our picture galleries! 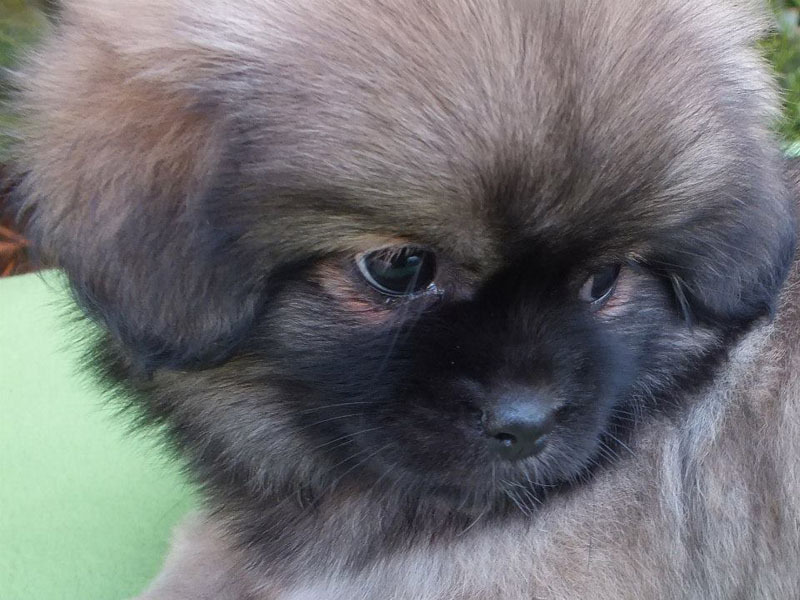 If you have any question or interested in buying a puppy, please contact us. 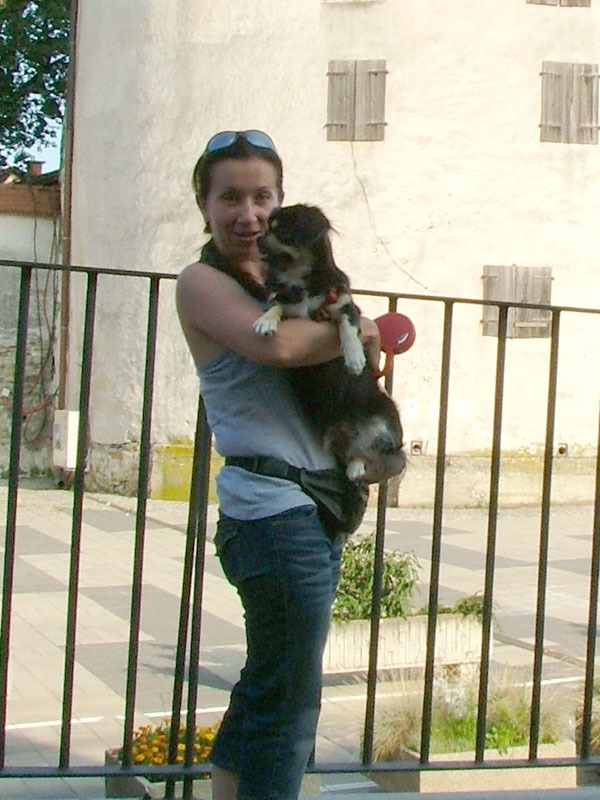 Click here to drop a message!